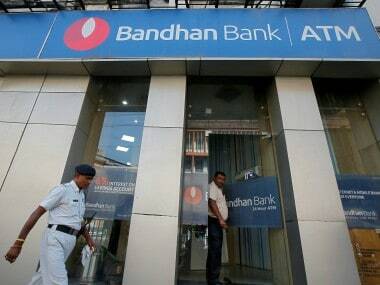 New Delhi: Private sector lender Bandhan Bank on Thursday reported a 10.3 percent rise in net profit to Rs 331.25 crore for the third quarter ended 31 December, 2018. 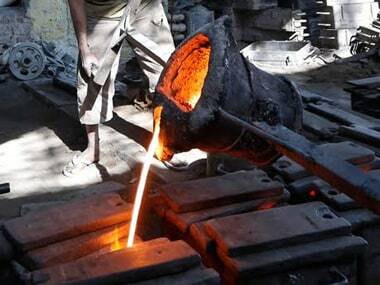 The bank had recorded a net profit of Rs 300.04 crore in the October-December quarter of last fiscal. Total income of the lender also increased to Rs 1,883.65 crore during the October-December 2018 as against Rs 1,336.42 crore over the corresponding period of the previous fiscal, Bandhan Bank said in a statement. The gross non-performing assets (NPAs) rose to 2.41 percent of the total advances during the quarter, against 1.67 percent at the end of third quarter of the previous fiscal. 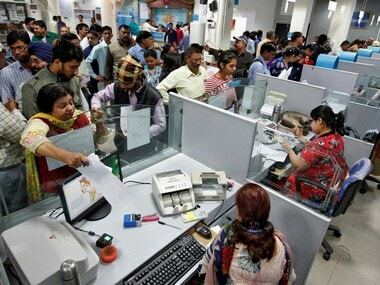 However, net NPAs of the bank declined to 0.80 percent in the quarter from 0.70 percent of the net advances. During the December quarter, the Net Interest Income (NII) grew by 53.5 percent at Rs 1,124 crore as against Rs 732 crore in the corresponding quarter of the previous year. 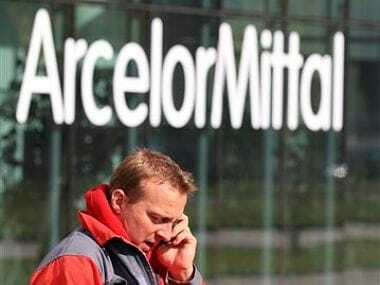 Net Interest Margin (NIM) for the December quarter stood at 70.3 percent against 9.9 percent in the corresponding quarter of the previous year. Earlier this week, Bandhan Bank agreed to acquire HDFC Ltd promoted affordable housing finance firm Gruh Finance Limited. The share exchange ratio accepted by the boards of Bandhan Bank and Gruh is 568 equity shares of face value of Rs 10 each of Bandhan Bank to be issued for every 1,000 equity shares of face value of Rs 2 each of housing finance company. The merger would help Bandhan Bank achieve product and geographic diversification while improving penetration in its core customer segment.